It's hardly the most beautiful stadium ever, but we're going to miss it badly. 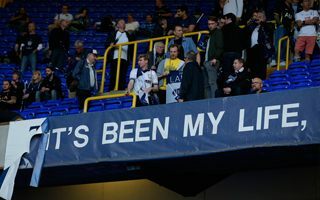 White Hart Lane is officially passing away as demolition crews enter the stadium, following yesterday's glorious farewell. How was your Sunday? For thousands of fans in northern London it was a truly historic day. 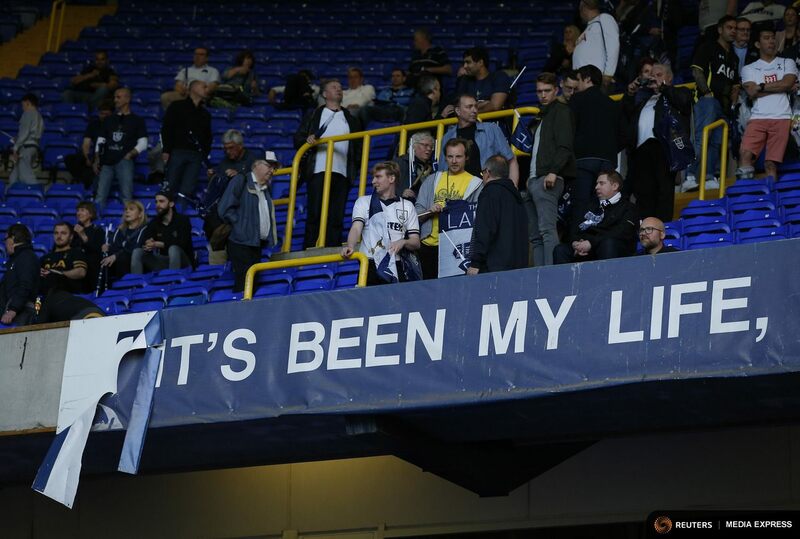 Sold out White Hart Lane witnessed its very last match after 118 years in service. 2:1 victory over Manchester United made the occasion even more monumental, guaranteeing Tottenham 2nd place in this year's Premier League. While not entirely legal, this wasn't discouraged by the club too much either. After all, any help with clearing the building before demolition should be welcome. To give you an idea as to how little time Tottenham have, early in the morning today chairman Daniel Levy handed over the entire stadium to developer Mace, hoping for its demolition to happen soon. And it indeed began today with workers sealing off White Hart Lane and beginning to remove all demountable elements. Actual demolition will begin with the north stand being torn down, then moving southwards until the club megastore is razed. Various valuable items from around the stadium will be retained by the club and placed into storage. Among them are ashes of former chairman Bill Nicholson and his wife, which were burried under the current field and will be burried again under the new one when Tottenham return home in roughly 15 months. The tight time frame is why Spurs need to hurry. Demolition isn't a problem, but White Hart Lane will be replaced by the south end of new Tottenham stadium, including England's largest single-tiered stand for 17,000 people and a garage for one of the building's two fields. Before the club returns to north London's largest stadium (at 61,559 seats) they will spend at least one season at Wembley, enjoying its full 90,000 capacity.